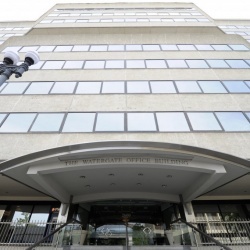 Planning to visit either the Watergate or Burke Allergy & Asthma Centers? 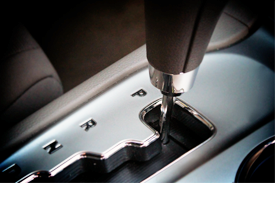 Get important parking information below before you arrive. Abundant metered street parking is available along Virginia Ave. The Watergate Building also offers underground hourly parking. Go to New Hampshire Avenue, which is the second part of the Watergate Building across from the Saudi Embassy, a white marble building. Park your car in the Watergate/ New Hampshire Avenue Parking garage. Go through the main entrance indicating 2600 Virginia Avenue. Please present your appointment card or our Office Policies Letter at the security desk located at the main entrance. Take the elevator up to the 5th floor to Suite 508. Abundant parking is available in the Burke Village Shopping Center. 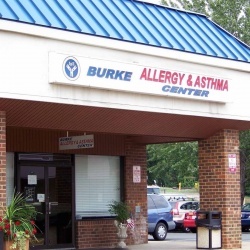 Click here for more information about the location where Dr. Nsouli and the Burke Allergy and Asthma team have been serving you for over 20 years!